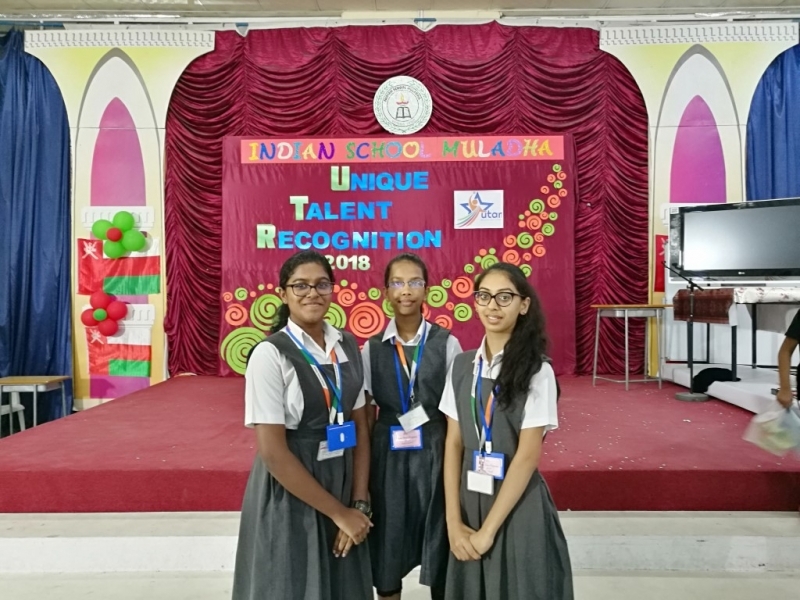 UNIQUE TALENT RECOGNITION (UTAR) PROGRAM 2018 was conducted on 17th November¸ 2018 at Indian School Muladha. 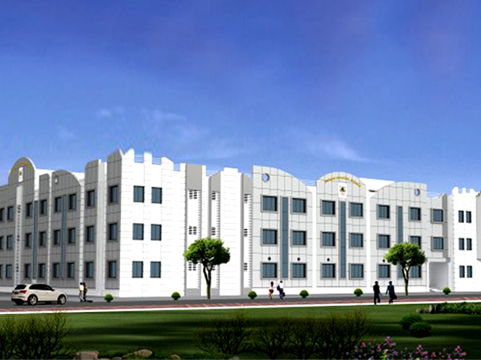 UTAR is event organized under the aegis of the Board of Directors. 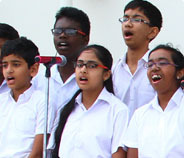 It was not a competition, but a display of unique talents by students from different Indian Schools in Oman. Spandana, S. Shriya, & Angelina Wilson showed their talents in Speed Calculation without Pen & Paper, Singing (Opera Song) and Singing Tagalog (Filipino Language) respectively. 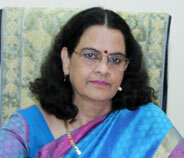 Spandana was selected for the grand show. It was an enriching and great learning experience for all the students. The school wishes them best of luck for their future.